Seton Hall has landed their fourth commitment in the class of 2018 in power forward Valdir Manuel from The Patrick School in New Jersey. Manuel has improved as his high school career has gone on. With his skillset, he has the ability he will be someone they could rely on his freshman year. He broke down why he picked the Pirates for Prep Circuit. 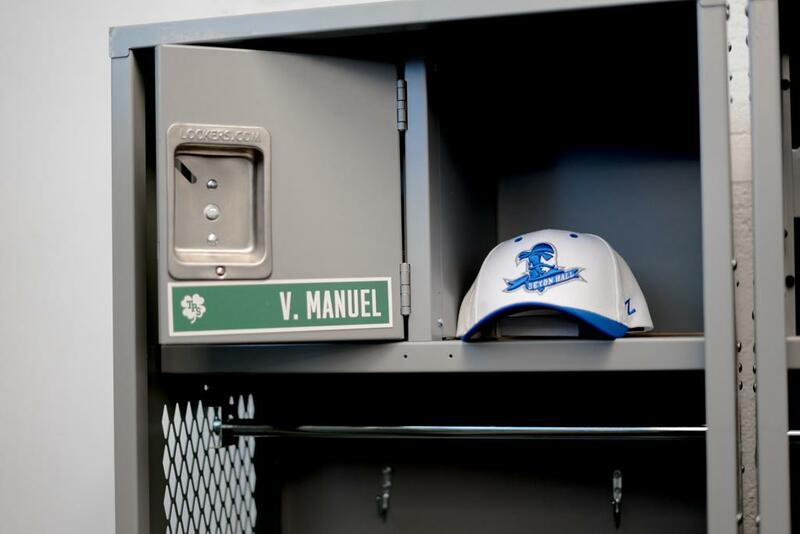 Manuel can’t wait for the opportunity of playing in a competitive conference like the Big East. Seton Hall has made it to the NCAA tournament for the past three years. Manuel thinks he and his future teammates can continue this type of success when they arrive.